Store peanut butter upside down to prevent the oily residue at the top. 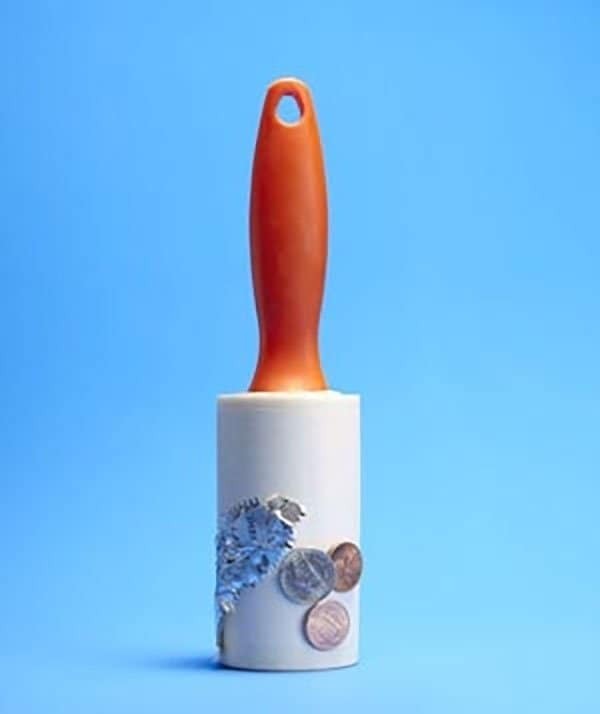 A lint roller used on the inside of your purse can easily grab all the loose junk that accumulates. Hold the floss like this to keep the circulation in your figures. Just flip the topping container to get all that topping goodness right in your yogurt. Pop Tabs make great picture hangers! Check it out. Those punch tabs in the side hold the foil in, so the roll doesn’t pop out every time you grab some foil. For those who don’t actually want to keep the lids on their cups. Use the pop tab as a straw holder! Don’t keep these tricks to yourself. Share this page!